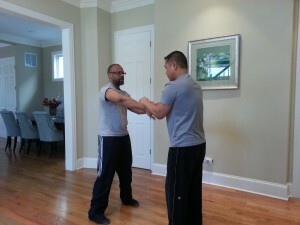 We continued our discussion on the Wing Tsun Kwoon curriculum. This time we focused on the class structure and lesson plans. We constructed each class to include fitness, instruction/concepts, repetition/drills, and application/self-defense. Each class will build on the concepts, movements, and forms required to progress through each student grade level. 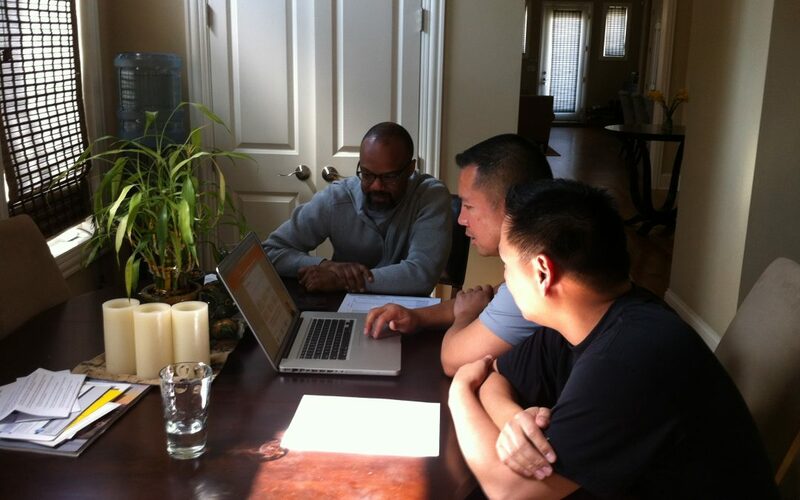 As part of constructing the lesson plan, Sifu Ray tries it out with Si-Hing Dave in order to make our teaching program more efficient and effective. Si-Hing Allan discussed having a web-based/mobile solution for our clients to simplify every transaction from booking a class, adjusting their schedules, update/pay for membership, send instant notifications to confirm a session, class reminder, follow ups after a class and many other scenarios. We are also actively working on finding a suitable location with class schedules that are convenient for our clients. In the meantime, please keep sending us your location suggestions. We appreciate your help in finding space for Wing Tsun Kwoon!